Didier Deschamps has decided to rest some of his players today as they have guaranteed their place in the last 16. Despite resting players, the French starting Line up is still looking strong. 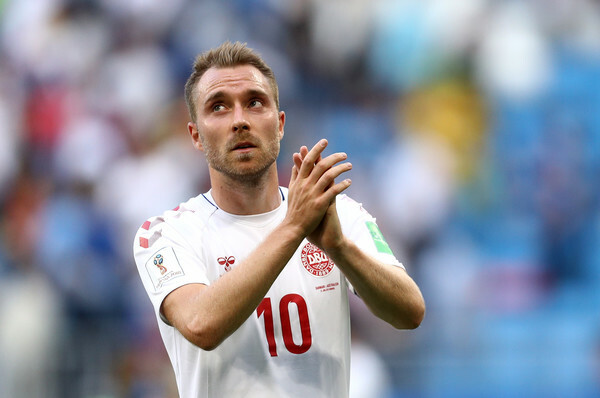 Denmark need to avoid defeat in this one, the Danes would hope Eriksen would have a good game today.